I thought this was cute, the little girl looked so much like the little girl that was at the “Royal Wedding”, for a second I thought he had taken his cute little God daughter with him to Scotland, that would be so cute, but then I thought it couldn’t be her, she was what three at the “Royal Wedding”, and she must be so much grown, plus she is not likely that attached to her God father. 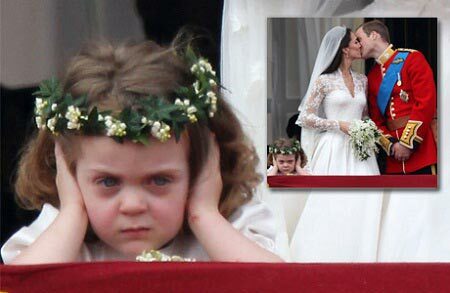 The little girl was cute though, looking for a kiss from a prince and pulling away at the last moment, usually there are just not so cute moments, out there, so I thought I would blog about it. Here is a picture of Grace Van Cutsem, doesn’t she resemble the little girl from Glasgow who pulled away however.